Once Upon a Time... 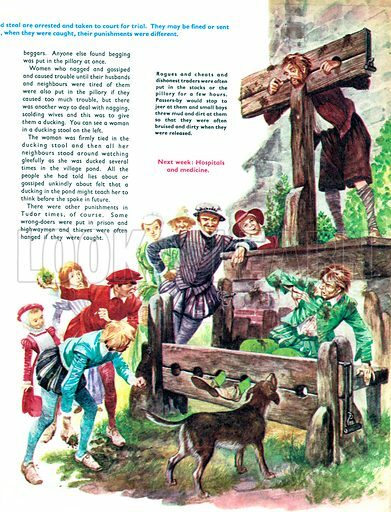 Punishment in Tudor times. Available worldwide for immediate download up to 3,494 x 4,579 pixels.